Quick & Easy Way To Get Rid Of Dark Circles ! 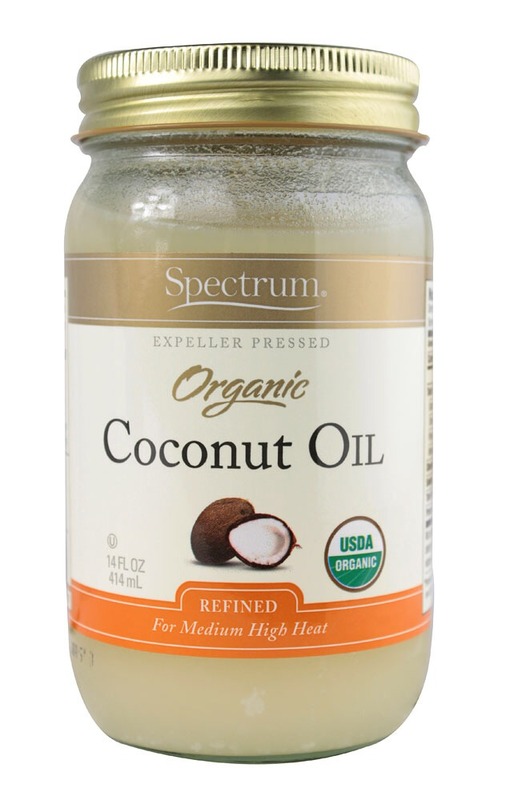 Grab some coconut oil and rub it under your eyes and/or where ever you prefer. 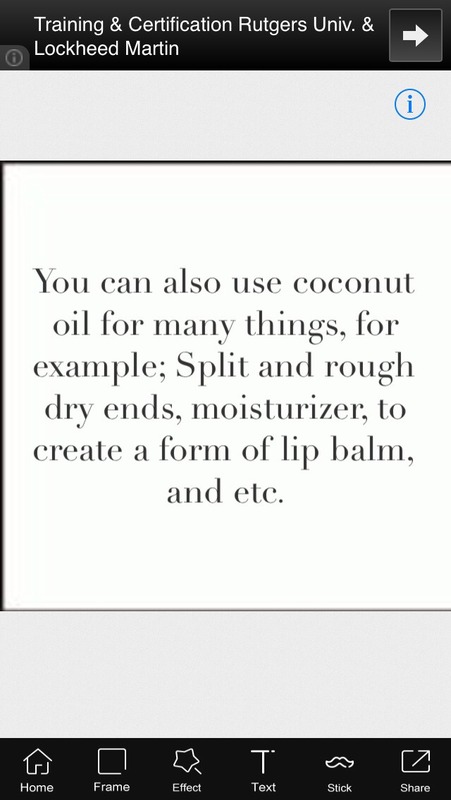 Make sure you apply the coconut oil right before bed so that your face will be less oily in the morning.